General home inspection, seller’s pre-listing inspection, new construction inspection, builder’s warranty inspection, mold inspection, thermal imaging, radon testing, & commercial building inspection. Whether you’re buying a home to live in, selling a home, or purchasing an investment property, you can’t overstate the value of knowledge. 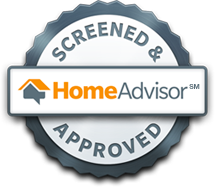 You deserve to know everything you can possibly know about a home before you sign your closing documents. 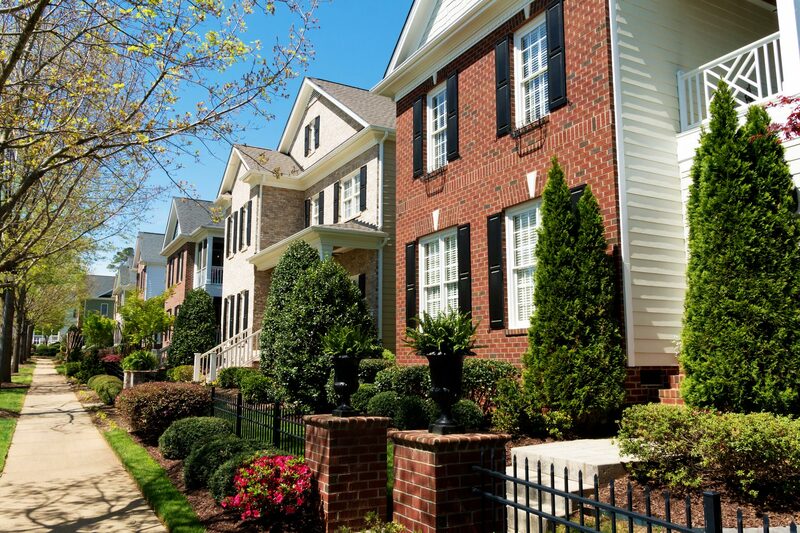 With over 12 years of local experience helping homebuyers in the greater Nashville area, we proudly serve communities in and around the surrounding area. When we say our approach is different, we mean it. But it’s not how we go about inspecting a home that’s new or different—it’s how we conduct ourselves with our clients. We understand how emotional and exhausting the home buying process can be. We have the deepest respect for what you’re going through when buying a home. If you’re like most people, buying a home is one of the biggest investments you’ll ever make. Buying or selling a home can be intensely stressful. It’s our sincere desire to help make the process more straightforward and less troublesome for you and your family. We’ve developed what we think is a friendlier, kinder approach. Our concept includes three important differences for you, the client. We at Nashville Property Consultants know you have a full schedule and a long list of tasks leading up to your home purchase. For this reason, we are happy to roll our fee into your closing costs. That’s one less check to write; one fewer item on your lengthy to-do list. What’s more, there is no increase in price for this convenience. 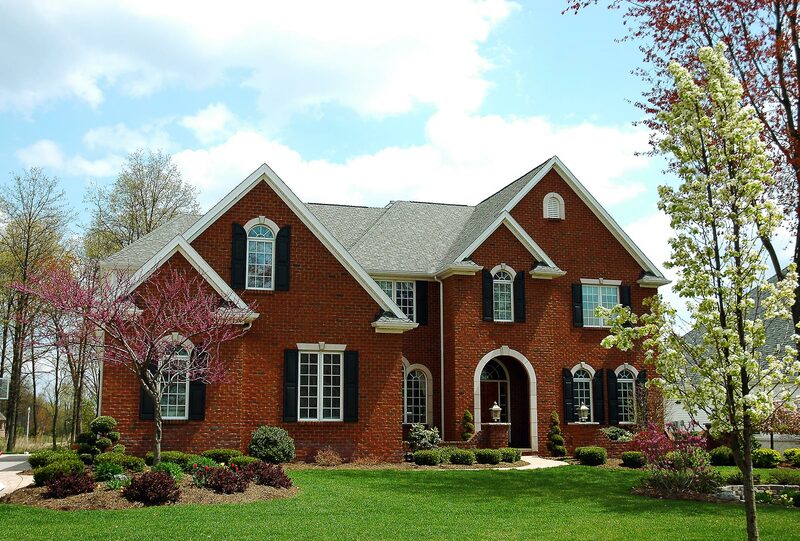 Every home inspection we conduct is an objective and thorough examination of the property. Should our inspection reveal any defect that halts the sale, we will defer our charges for 30 days. We want to help you buy the home of your dreams. Therefore, when you make an offer on another home, we will perform a second inspection at a discounted rate. A home is more than just a building; it’s a dwelling. Maybe it’s where your family will thrive and grow, or where you’ll retire and enjoy your golden years. We’re committed to helping people make the most informed purchasing decisions during this important time in their lives. We take our promise to helping homebuyers—and sellers—seriously. 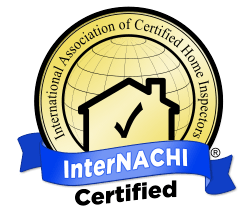 We scrutinize every property according to both State of Tennessee and NACHI Standards of Practice and adhere to a strictcode of ethics. Our clients are our neighbors, and we treat them with the utmost respect. Are you looking to purchase a home, or getting ready to sell yours? We’d be honored to have an opportunity to help you. Drop us a line. We’ll get back to you right away.